That’s alarming for online shopping business stakeholders. Have you ever got any solution to overcome that ratio? 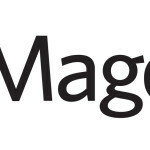 Well, thanks to Magento ecommerce platform for creating a valuable impact while providing solutions for all your online shopping needs. 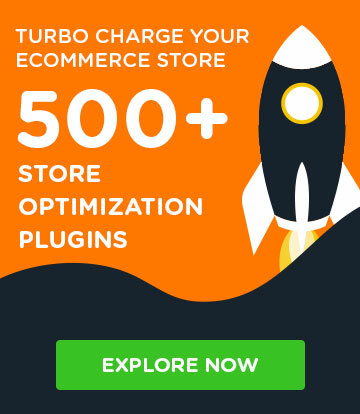 As customers prefer fast and optimized checkout process, without a doubt, Magento one page checkout extensions are the perfect options to retain your customers. There are tons of effective Magento one page checkout extensions. 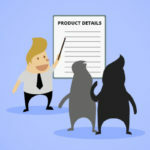 But before going into details, let’s first discuss how it can improve your sales and number of customers? 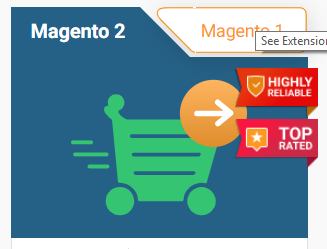 How Magento One Page Checkout Extensions Improve your Sales? It’s quite fascinating whenever we hear these words i.e ‘easy steps’ or ‘you are just a click away’. By deploying any Magento one step checkout extension, you will be able to offer great user experience for your customers. These extensions also help to get quick attention from your users. One step checkout looks catchy and prominent from the buyers’ perspective. When you satisfy your customers by optimizing checkout process, it will automatically improve your conversion rate and boost the sales bar up. 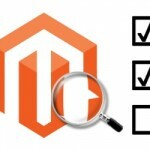 Let’s read about the top Magento one step checkout extensions. We all want to increase our online sales and reduce the lengthy checkout process. Therefore, this add-on is the most effective and comprehensive Magento one page checkout extension. It provides a great UX experience, which includes responsive design for mobile, auto-fill location, checkout on a single page, etc. Other features include simple installation, customizability option, etc. Unnecessary fields are disabled for the customers. Strong review option is available against the customer’s cart. Shipping rates are auto-updated according to country, location and zip code. FireCheckout is one of the best Magento one page checkout extensions. It builds the positive user experience, and also improves your checkout conversion rate. It allows you to use development and customization options. Besides, you can also use a wide range of tools for multilingual users. Magento one step checkout by FME simplifies the checkout process. It is a user-friendly add-on and installs easily. It provides high customizability options such as style buttons, heading for tabs and add colors. Another significant feature is that customers can also register at the time of checkout process. One step checkout is an exceptional extension for Magento online stores. It comprises of great features which help you, to design and develop the checkout process more conveniently. Responsive checkout designs and ajax updates are two of the most important advantages of this extension. 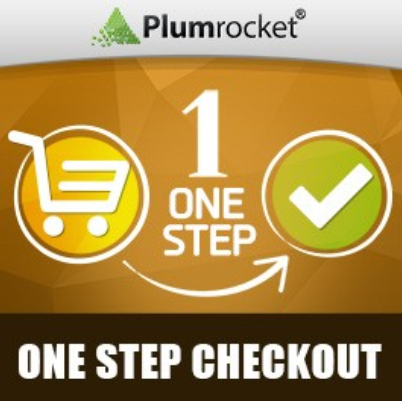 Magento one step checkout by Plumrocket is a fast, easy to customize and intuitive extension. It eases users’ tasks and saves precious time. It’s simple and attractive design enhances customer satisfaction during check out. It also supports multiple payment methods. 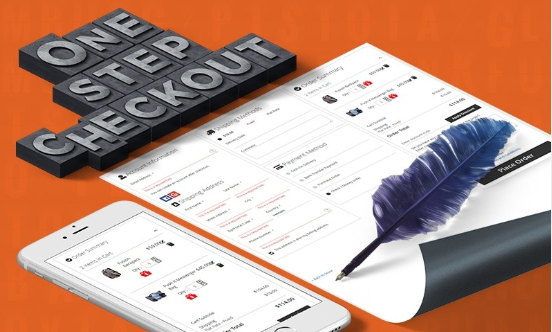 This popular Magento 2 one step checkout extension always comes up with new innovation and ideas to enhance the checkout process of your store. It allows you to customize CSS in order to produce high-grade user interface. It is designed to help merchants develop the checkout process in accordance with their needs while having minimal development skills. It is really amazing to know that Cooder yields an addon which is 75% faster than the default checkout extension. It decreases the cart abandonment rate with the fast and safe checkout process, which in turn helps you to increase your sales and revenue. Cooder supports Magento 2 one page checkout extension which is compatible with all custom templates. Most importantly, it is also optimized for mobile checkout. 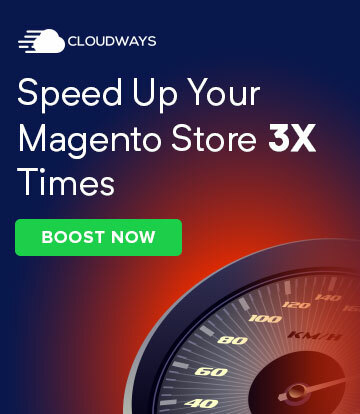 Speed up your sales and satisfy your customers with the help of Amasty’s Magento 2 one step checkout extension. It uses Google assistance and helps the users to spontaneously fill their addresses. Customizable options are available for designing your checkout process as per your requirement. 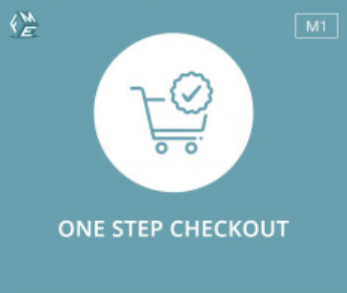 This Magento 2 one step checkout extension is easy to use and provides a great user interface. It supports various payment and shipping modes, and most importantly trust badges are available which ensure secure payments. This extension is effective for Magento 2 which helps the customers to purchase their products easily, and then checkout smoothly. 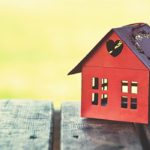 It enables the buyers to fill all the details on a single form, without clicking on the continue button. Besides, it has synchronized all the extra options on a single page. Not only that, this Magento one step checkout extension also provides you a complete order history. Magento offers impressive one step checkout extensions and each one of them is valuable for your online store’s needs. I hope that my research will help you find the best one step checkout which you were looking for. I recommend you to plan your checkout process wisely because your sales rely on this process. If you work on it effectively, you will be getting outstanding conversion rates on your ecommerce store. Moreover, people will give you preference and suggest to others as well. It’s time to select your favorite Magento one page checkout extension and optimize your checkout process now! If you think I have missed any of your favorite checkout extension(s), please do mention in the comment section below, and I will get back to you at my earliest.